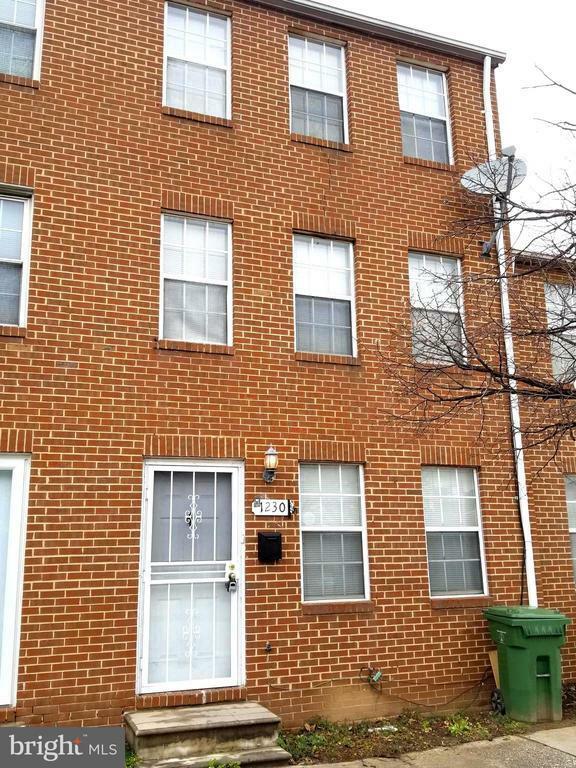 Great Investment Opportunity Near Johns Hopkins Ready For Your Renovations. Has a Condo Association. Condo Fee and Rules To Be Verified. Buyer To Verify All Information. Sold As-Is.